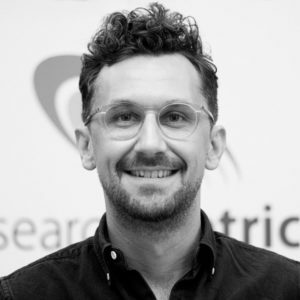 My name is Michael Dziewior – I’m Team Lead Content Services for the Searchmetrics Digital Strategies Group. I'm not only passionate about uncovering our clients' hidden content potential, but also developing data-based and performance-driven content strategies to achieve their business and marketing goals. Join the discussion here and share your views via the comments or feel free to contact me on LinkedIn.